What do others think about AidReversed? Were are very grateful to receive support from various organisations. AidReversed has a stall at this year's society fair in Cambridge. Have you met us? Would you like to contribute to our book or do you have any comments? 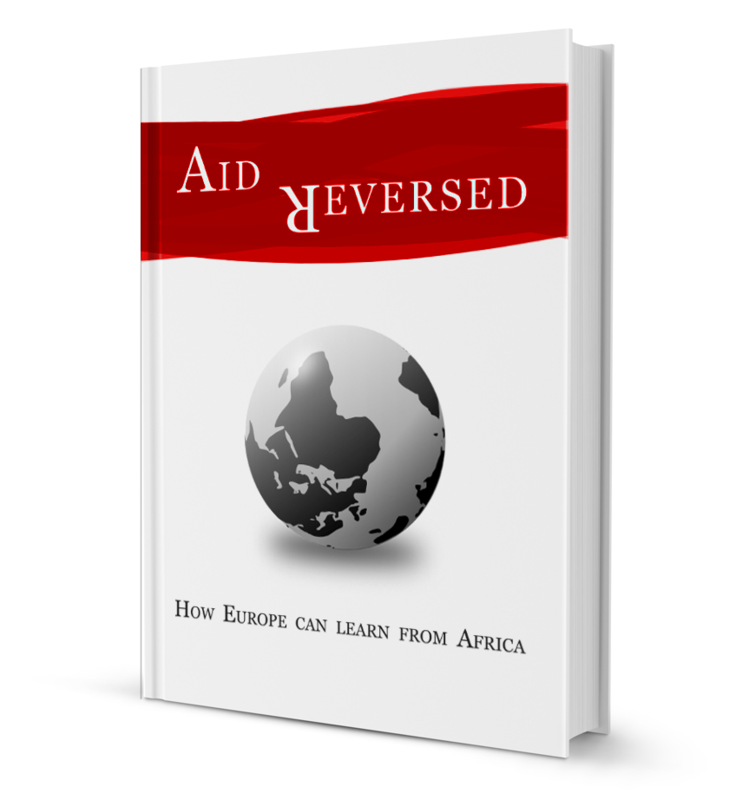 Do get in touch (mail@aidreversed.eu) and check out our facebook page (http://www.facebook.com/Aidreversed). 30 entrepreneurs. Under 30. From 11 different countries. In Africa. Forbes has sought and found entrepreneurs who "write the future". Economic growth and sustainability - does one exclude the other? Or does one come after the other? A question that has been posed repeatedly in the Western context as well as in the developing world. Wangari Maathai, Nobel Peace Prize winner and founder of the Green Belt Movement, manages to translate a complex problem into simple feasible projects with major impact. Learning from the African Diet? With obesity becoming increasingly problematic in the Western World - in the European Union, one in three 11-year-olds is obese - an entire industry lives from making diet recommendations. The "African diet" is one of them. Can a continent associated with hunger help Europe to get back in shape? Sounds like bad humor, but is suggested in a variety of diet forums. Everywhere in the world, we are seeking affordable high-quality healthcare for everyone. However, healthcare consumes and increasing share of our income. German experts are now looking at a Kenyan model.